Not much of the dark side of Kuala Lumpur has been documented in written words apart from Malay tabloid papers and the secret database of Malaysian police force. KL Noir: Red is set to make this right. The book is the second title and the first short stories collection from Fixi Novo, the sister imprint of Amir Muhammad’s contemporary Malay pulp fiction publishing venture, Buku Fixi. Amir opened the book launch at Kinokuniya KLCC on Wednesday 27 March, with his usual charm and wit. The book is the first of four volumes about “the seedy, the sinister and sometimes the spooky” of Kuala Lumpur, inspired by a similar anthology called Bangkok Noir. The anthology includes peculiar stories like Marc de Faoite’s mamak murder myster (of the roti canai and teh tarik kind), Eeleen Lee’s unfortunate story about a fortune-teller and Megat Ishak’s tale of the smiling man who had a taste for loan sharks. Most of the 16 writers were present at the launch and each read an excerpt of their story to a group of fans and enthusiasts of Malaysian literature. Other contributing writers include Shivani Sivagurunathan, Brian Gomez, Preeta Samarasan, Shih-Li Kow, Fadzlishah Johanabas and Dina Zaman and Kris Williamson. 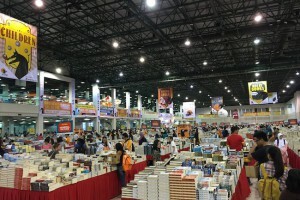 Fans of Buku Fixi would recognise authors like Shaz Johar of the books Kougar, Tabu and Mental; Dayang Noor (Jerat and Hilang) as well as Khairulnizam Bakeri (Pecah) and Adib Zaini (Zombijaya). 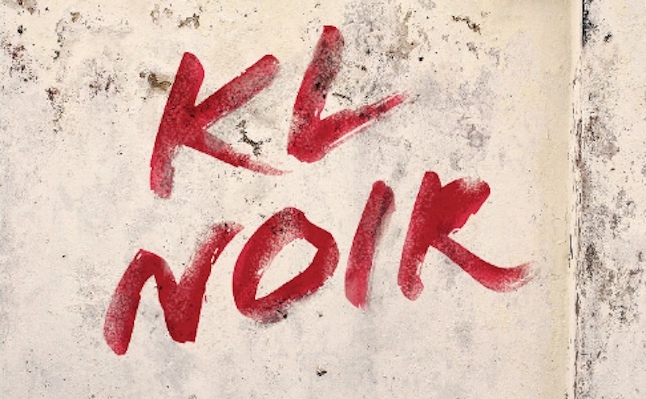 KL Noir: Red is now on sale at bookshops, and can also be ordered online with a discount.